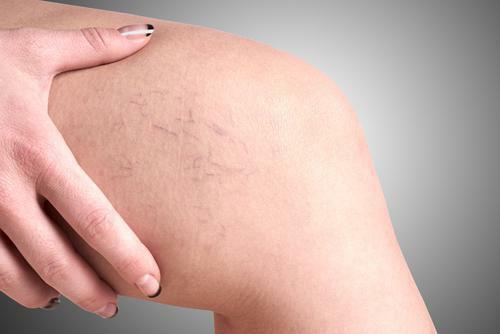 Varicose veins are large protruding veins on the legs. They are the most common vascular condition that exists. While many people are aware of the appearance of varicose veins, not everyone is aware that they may represent an underlying medical condition caused by weakened vein valves. There are also new minimally invasive techniques to treat varicose veins. We spend most of our lives either sitting or standing. During that time, our legs are below our hearts. In order for the blood in our legs to return to our hearts, that blood must go to work against the forces of gravity, which always push things downward. Our leg veins have one-way valves that are supposed to keep the blood flowing back towards our hearts. However, many times those valves do not function properly. When those valves malfunction, instead of the blood flowing efficiently back to the heart, some of the blood will pool in the lower legs. This is known as venous reflux disease. Venous reflux disease, sometimes also referred to as venous insufficiency, is a vascular medical condition, not just a cosmetic problem. While many people who have venous reflux disease will frequently have unsightly varicose veins on their legs, they will also often experience symptoms of leg discomfort. The types of symptoms that people may experience are leg pain, leg fatigue, leg swelling, leg cramps, leg restlessness, skin itching on the legs, and other annoying and uncomfortable symptoms. There are many recognized causes and risk factors for venous reflux disease and varicose veins. There is genetic risk. It is more common in people with family history of varicose veins. People who spend a lot of time sitting in one place or being up on their legs, typically for work, are at a higher risk. Pregnancy is a recognized risk factor, as is being overweight. Finally, it is a condition that typically becomes worse as people get older. Excellent minimally-invasive procedures are now available to treat varicose veins and cure venous reflux disease. Most procedures can be performed right in the office and usually take less than 30 minutes. Recovery is very quick, with individuals returning to the usual activities immediately. 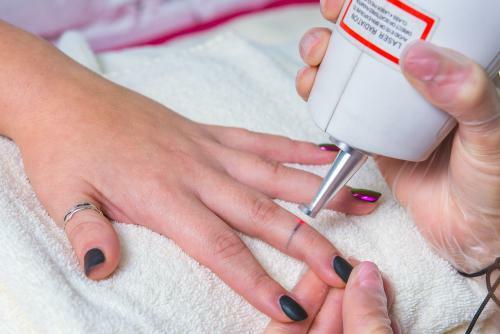 There is usually minimal post procedure discomfort with people rarely needing anything other than Tylenol or other over-the-counter analgesics following treatment. Also, most of the treatments for venous reflux disease are covered by health insurance, since it is a medical, not a cosmetic condition. At Shore Vascular & Vein Center, all procedures are performed by Dr. Jeffrey Gosin, a Board Certified Vascular Surgeon with over 20 years of experience with thousands of successful vein treatment procedures. We treat varicose veins and spider veins with minimally invasive procedures, such as ClosureFast (Venefit), sclerotherapy, microphlebectomy, Excel V laser, and other treatments. We specialize in the latest state-of-the-art techniques.